The DX-120 is a classic scroll mouse with a 1000 dpi optical sensor that has higher accuracy compared to a standard optical mouse. 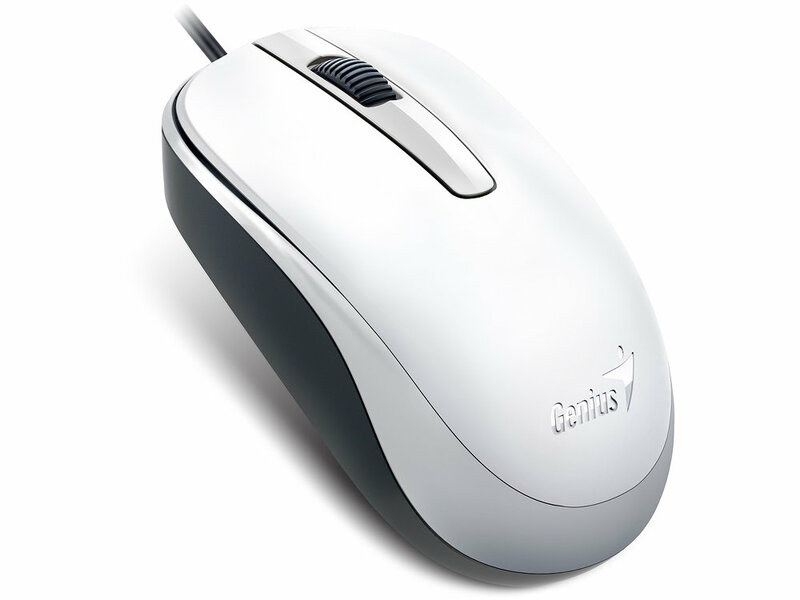 The symmetric design makes it ambidextrous, great for either hand, and the SmartGenius App helps to customize your mouse for the best performance. The SmartGenius App is compatible with Windows 7 and above and MAC OS X 10.7.4 and above.